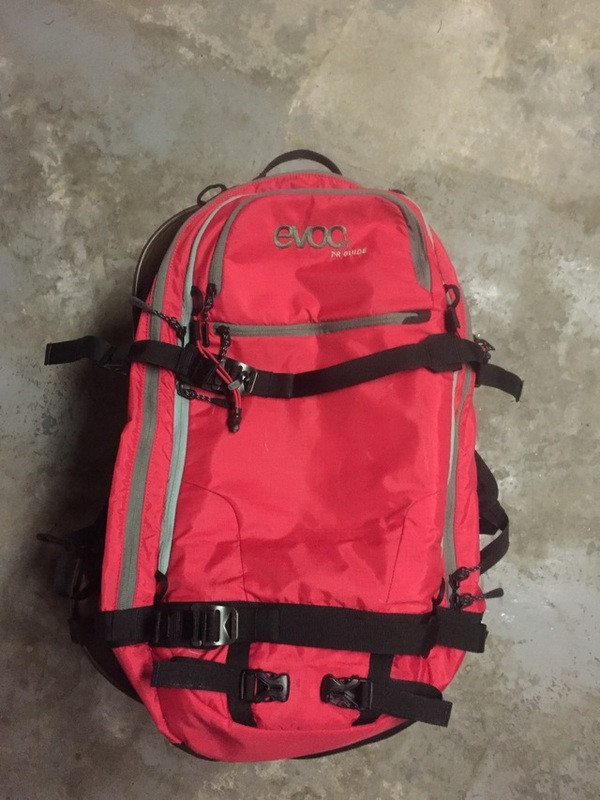 30L pack with back protection. In great shape with less than 10 days use. Size medium/large.